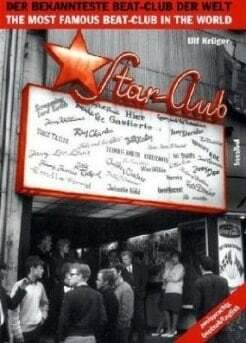 Autor: Rob Sheffield; Verlag: Dey Street Books, New York, USA; ISBN-10: 0062207660; ISBN-13: 978-0062207661. 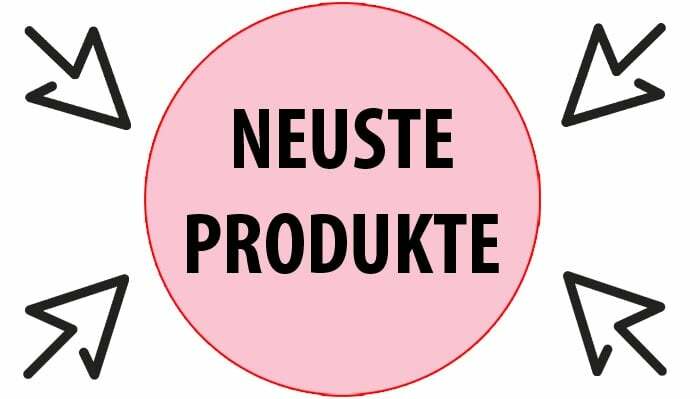 Paperback; Format 20,3 cm x 13,5 cm; 366 Seiten; englischsprachig. 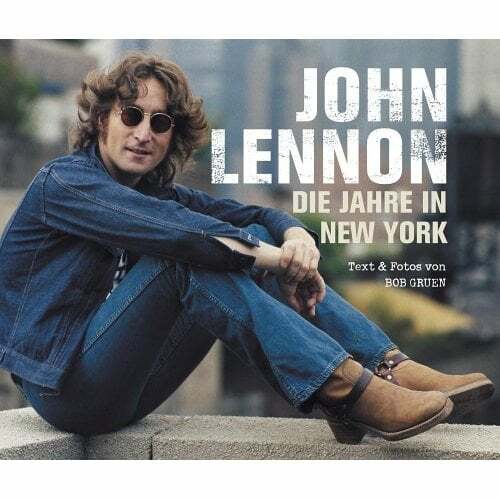 Inhalt: Prelude – „Thanks Mo“; Meet The Beatles (1962 – 1979); Dear Prudence (1968); I Call Your Name (1957); Please Please Me (1963); The Mystery Inside Of George; It Won’t Be Long (1963); The Importance Being Ringo; The Scream; Ticket To Ride (1965); Think For Yourself (1965); RUBBER SOUL (1965); Instrumental Break – 26 Songs About The Beatles; Tomorrown Never Kowns (1966); REVOLVER (1966); Strawberry Fields Forever (1967); The Cover of SGT. PEPPER (1967); SGT. 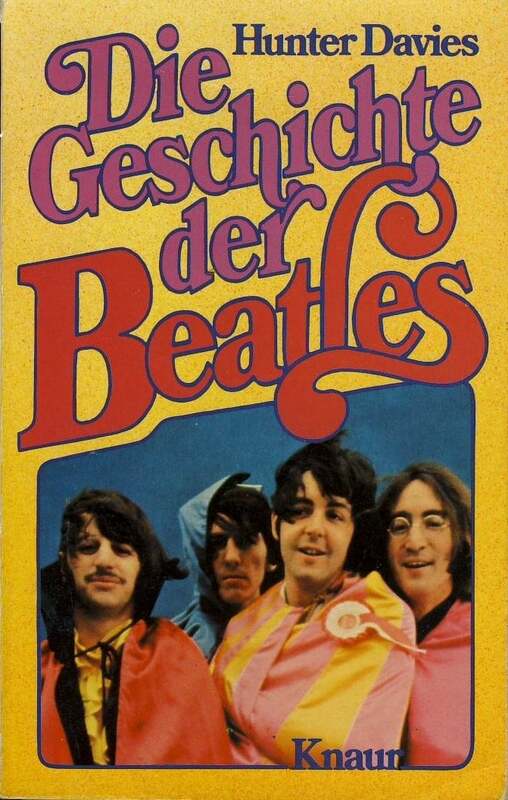 PEPPER’S LONELY HEARTS CLUB BAND (1967); It’s All To Much (1967); MAGICAL MYSTERY TOUR (1967); Beatles or Stones? 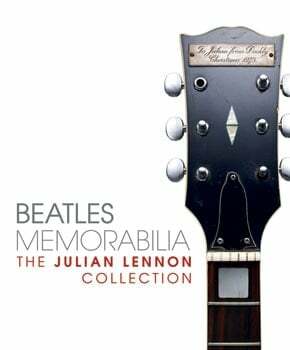 ; THE WHITE ALBUM (1968); Helter Skelter (1968); Somethings (1965) vs. My Love (1971); The Cover of ABBEY ROAD (1969); Turn Me On Dead Man; The Beatles’ Last Album (1970); Maybe I’m Amazed (1970); God (1970); Paul Is A Concept By Which We Measure Our Pain; When George Sang In My Life (1974); A TOOT AND A SNORE IN ‘74 (1974); ROCK ‘N’ ROLL MUSIC (1976); Silver Horse (1981); The Ballad Of Eighties Beatles vs. Nineties Beatles; The End – Sorry We Hurt Your Field Mister; Acknowldgements; Notes; Index. 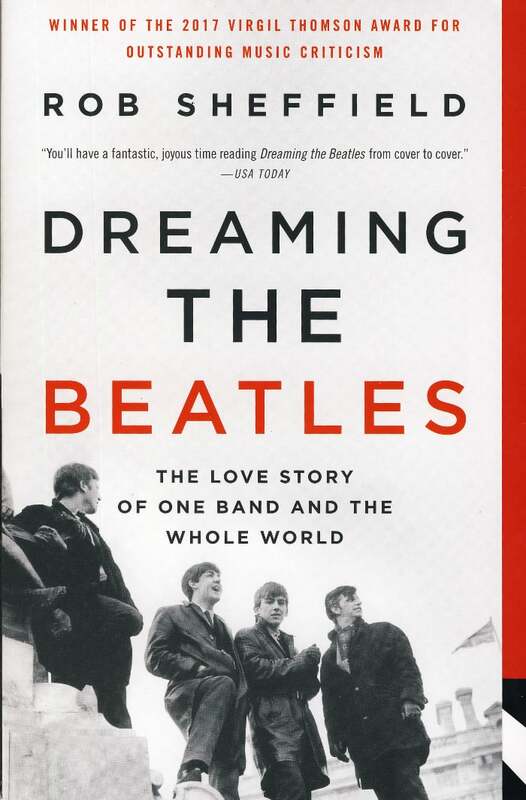 Rob Sheffield, the „Rolling Stone“ columnist and bestselling author of „Love Is A Mix Tape“ offers an entertaining, unconventional look at the most popular band in history, the BEATLES, exploring what they mean today and why they still matter so intensely to a generation that has never known a world without them. As he did in his previous books, „Love Is A Mix Tape“, „Talking To Girls About Duran Duran“, and „Turn Around Bright Eyes“, Sheffield focuses on the emotional connections we make to music. 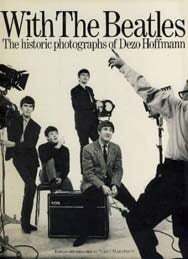 This time, he focuses on the biggest pop culture phenomenon of all time – the BEATLES. In his singular voice, he explores what the BEATLES mean today, to fans who have learned to love them on their own terms and not just for the sake of nostalgia. DREAMING THE BEATLES tells the story of how four lads from Liverpool became the world’s biggest pop group, then broke up – but then somehow just kept getting bigger. At this point, their music doesn’t belong to the past – it belongs to right now. This book is a celebration of that music, showing why the BEATLES remain the world’s favorite thing – and how they invented the future we’re all living in today. Rob Sheffield is a contributing editor at „Rolling Stone“, where he writes about music, TV, and popular culture. He is the author of the national bestsellers „Love Is A Mix Tape“ and „Talking To Girls About Duran Duran“. He lives in Brooklyn, New York, with his wife. 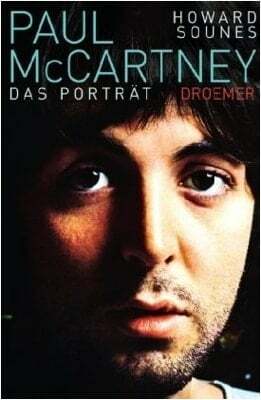 Beatles Museum: Rob Sheffield schreibt für das US-Musikmagazin „Rolling Stone“, und er veröffentlichte die Bücher „Love Is A Mix Tape“, „Talking To Girls About Duran Duran“, und „Turn Around Bright Eyes“. 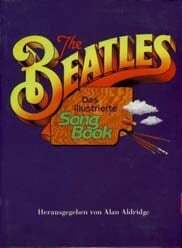 In seinem neuen Buch, DREAMING THE BEATLES, geht Sheffield darauf ein, wie er die Beatles sieht, dass deren Musik immer noch Bestand hat, was die Beatles un ihre Musik den Fans bedeutet. Sheffield erläutert, dass das kulturelles Gut von der ersten Fangeneratíon an die nächste weitergegeben wird. Eigentlich „nur“ persönliche Einschätzungen und auf acht Hochglanzseiten zwölf wahllos abgedruckte Schwarzweiß-Fotos.